We invite you to join us for a rare opportunity to train with Miles Kessler Sensei in the U.S. Experience his deep insights and practical methods for developing centered, connected, and effective responses through conflict. If you’d like to take your Aikido beyond the step-by-step application of technique, this seminar is for you. All Aikidoka are welcome! Miles Kessler trained for eight years in Iwama, Japan with Morihiro Saito Sensei, and studied Vipassana meditation for three years in Burma and Nepal. He is the founder of the Integral Dojo in Tel Aviv, Israel, and Aikido Without Borders. 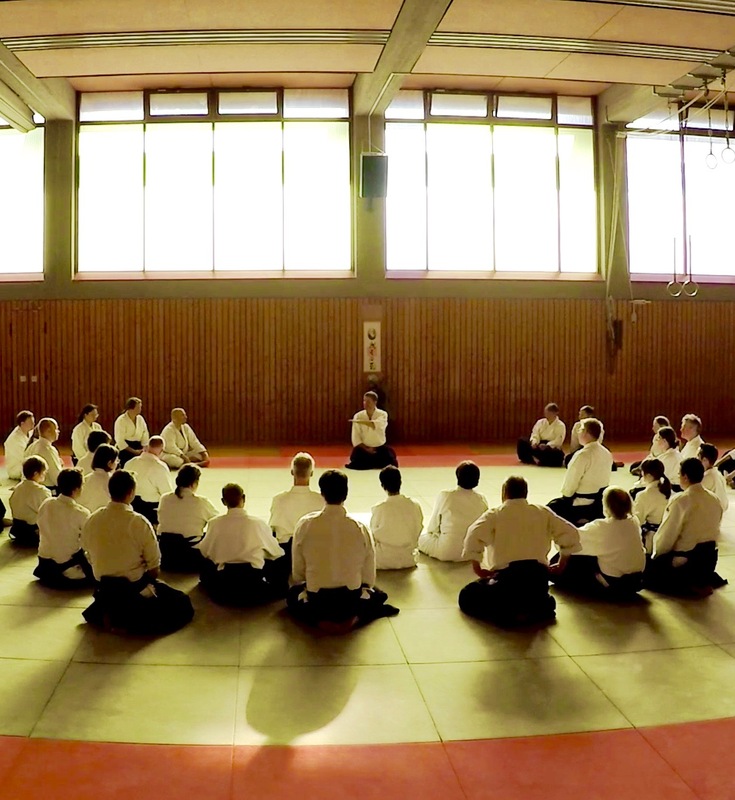 Kessler Sensei has travelled the world to teach both Aikido and meditation for over 20 years. The last time he returned to teach in the United States was in 2015! An evening on discipline, freedom and how we live our lives. ← Meditation For Life: An evening on discipline, freedom and how we live our lives.